Solar water heaters are very practical. Solar water heater bracket seems very simple, but we must choose a good quality, otherwise it will rust, bend, fracture, endanger the product in the customer, we provide bracket has a variety of solutions, 304, carbon steel, spray paint treatment, shot blank customization, we are the supplier of solar water heater, provide corrosion-free water heater and tank solutions. Solar hot water solutions can be effectively designed to meet 70% to 90% of water heating requirements. This is a very interesting product. 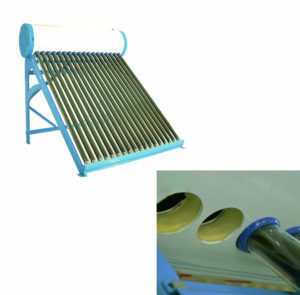 What is Solar water heater stand? 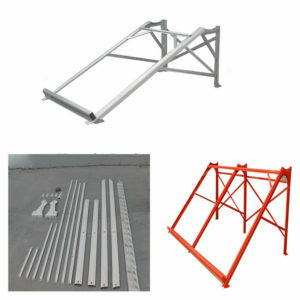 The unique design structure of the solar energy support enables the module to be adjustable according to different regions, so that the local solar energy resources can be fully utilized to achieve the maximum power generation efficiency of the solar module. At the same time, the connection mode, material selection and load analysis of support of photovoltaic module are analyzed and practiced in detail. It has good physical properties such as earthquake resistance, wind resistance, snow pressure resistance, corrosion resistance and so on, so that photovoltaic module can be used in a wider area. Can solar water heater brackets resist strong winds? Our brackets are thick and resistant to high winds. 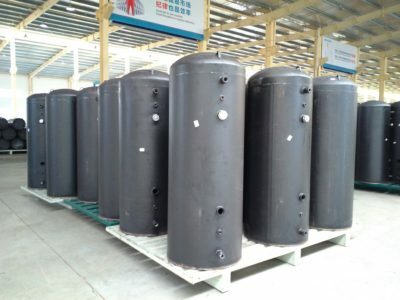 The bracket design of domestic solar water heater should be reasonable, and enough strength and stiffness should be required to ensure adequate load-bearing capacity. 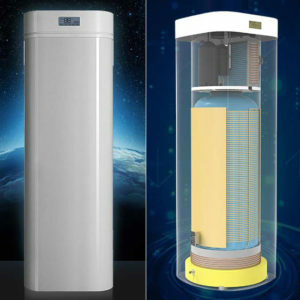 In some areas with large daily wind power, especially in coastal areas, attention should also be paid to whether the product has wind resistance in design when choosing household solar water heaters. 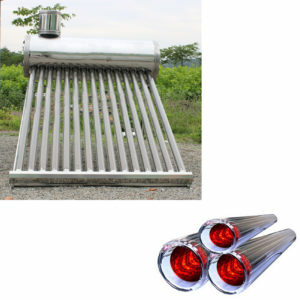 Generally, the solar water heater with better quality is supported by aluminium alloy bracket, which is thick and firm. 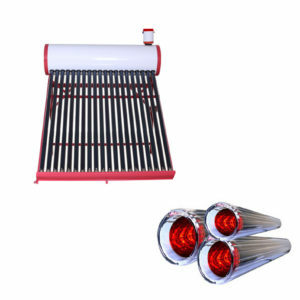 A solar water heater is around $8,000 to $10,000 which includes installation, although the price tag should go well up from there relying on the dimensions, best, and complexity of the gadget. figure it will take two to four days to install. The costs will be less in warmer climates than cold ones. How much does it cost for a solar hot water system? 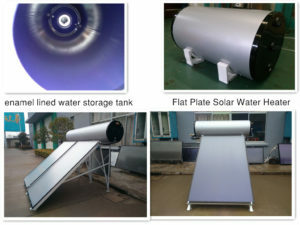 For each solar and warmth pump warm water systems, the final price can range as it depends at the cost of the system, set up, rebates and the price on the time of buy. 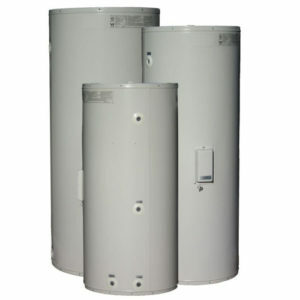 sun energy hot water systems range in price from about $3000 to $7000 fully mounted. How much does it cost to get solar power for your house? at the time of this writing, the hooked up cost of solar panels bracket was among $7-$nine in step with watt: A 5 kW device might fee around $25,000-$35,000. Many software businesses provide incentives, and some subsidize as lots as 50% of gadget expenses. The cost of solar thermal structures vary, but generally, you may anticipate paying between $2,500 for a pool solar heater and from $7,700 for full solar thermal installations. those figures encompass set-up expenses and all elements (solar collectors, control panel, pipes, hot water tank). The sun’s thermal energy heats the fluid in the solar collectors. Then, this fluid passes through a heat exchanger within the tank, moving the warmth to the water. The non-freezing fluid then cycles returned to the collectors. Direct systems flow into water through sun bracket creditors where it’s far heated by the sun.